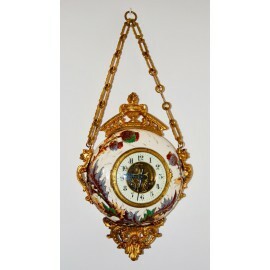 Antique wall clocks for sale, wall collection clocks from different eras, materials and manufacturing techniques. WALL CLOCK There are 2 products. Golden bronze wall clock. Golden bronze wall clock.